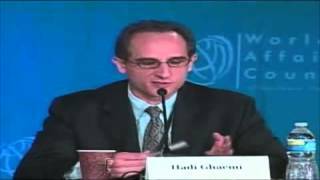 Promoting Human Rights in China: What Role can the International Community Play? 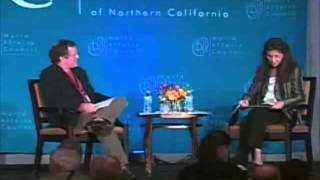 April 11, 2006 - Younts Conference Center, Furman UniversityPanel Discussion with John Kamm and Nicolas Becquelin. 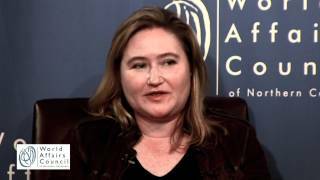 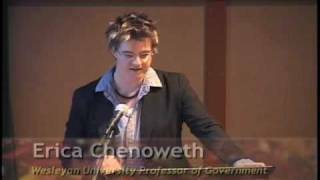 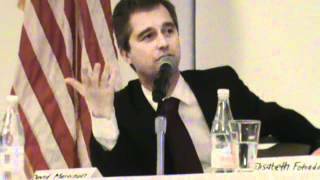 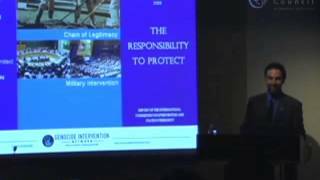 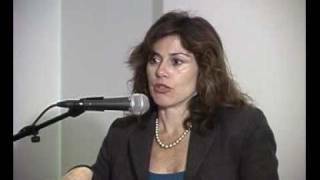 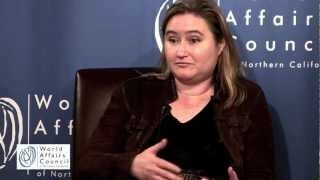 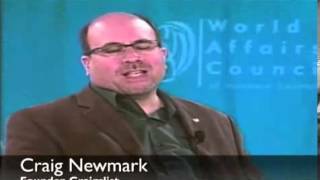 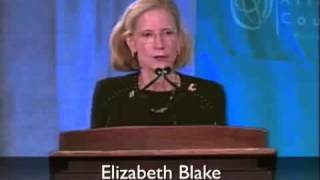 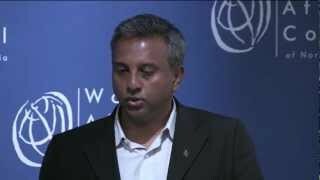 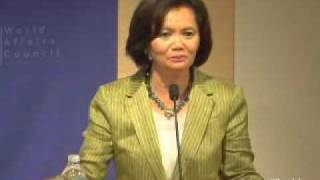 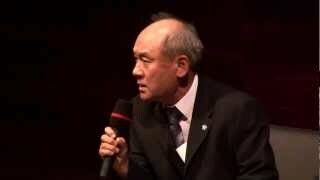 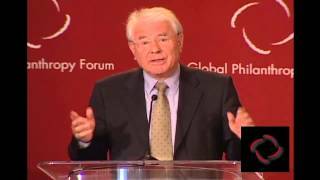 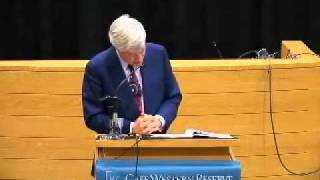 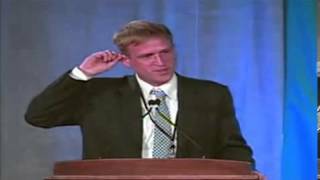 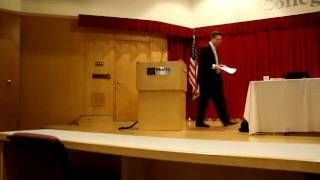 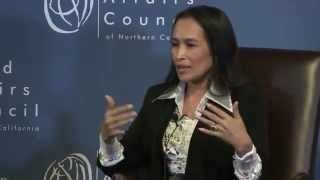 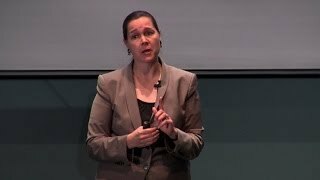 WorldAffairs 2010: Economy - How Is Technology Changing The Global Marketplace? 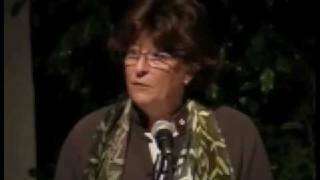 Moderator: Jane Wales, President&CEO, World Affairs Council Speaker: Elizabeth Blake, Senior Vice President, Habitat for Humanity International, Inc.
Louise Arbour, United Nations high commissioner for human rights 2004-08. 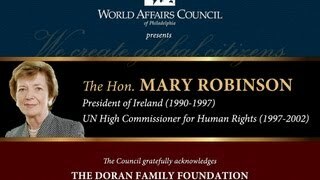 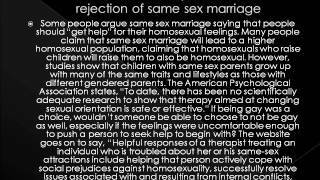 The History and Practice of Human Rights.